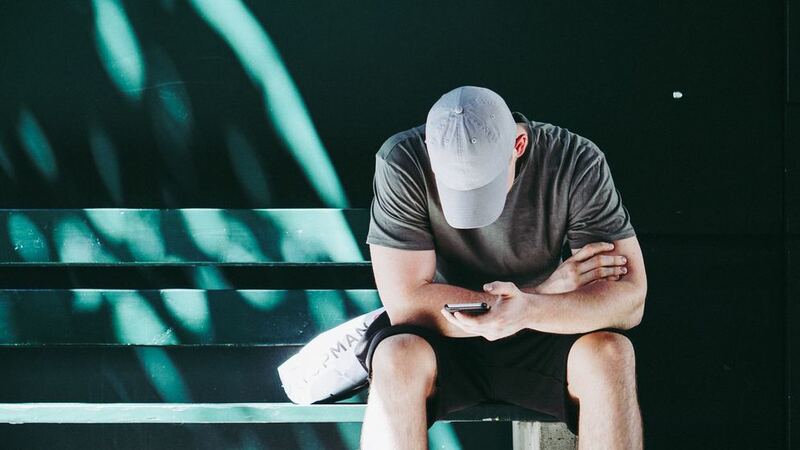 If you are a new member of the singles club, you probably expect that extreme loneliness will come into you. Yes, you cannot control the sad feeling of being single, but hey, there are a lot of fun things that you can do to make the best out of your singlehood! So instead of forcing yourself to be in a relationship again, simply take this time and moment to do extra special things that will help you to move on from your past relationship. That being said, if you are now ready to face the new chapter of your life or your singlehood, here’s what you can do to make your life better and happier. 1. Reconnect with your friends. Expect that your time and schedule will totally change once you’ve become single. If you are used to spending your extra time together with your ex-partner before, then better use this extra time that you have now together with your friends. Instead of locking yourself inside your room or watching TV alone, better reconnect with your friends and spend some of your time on a weekend trip or anything that will help to make you feel better. 2. Travel alone and take major trip/s. Be a backpacker and travel big cities or countries that is very new to you. Traveling alone will not make you feel sad. Although it is really more exciting to go on a travel with someone or in a group, traveling all by yourself will give you a big chance to discover something new about yourself or your life in a whole. So take this challenge and allow yourself to become adventurous because this is a lifetime opportunity that you will not probably do again if you will engage yourself in a new relationship. 3. Hit the gym and be healthy. Give yourself a favor by means of hitting the gym or doing a sport like a badminton, basketball, or swimming. So while you are entertaining yourself, you are also giving your health a chance to be refreshed. And as time goes by, you will thank yourself for doing this thing because this will not only help to make you feel better, but it will also help in boosting your self-esteem and in improving your physical attributes. 4. 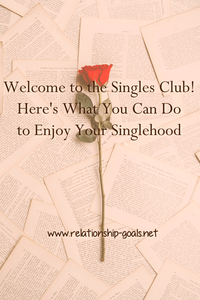 Enjoy and embrace your singlehood. Being single doesn’t mean that you have to spend your whole time in night bars and drink all the beers until you pass out. Being single means that you have all the time to spend it on better things and in exploring your life. Take this moment of yours as a chance to do different things because if the right time comes and the right GF/BF came in, you will never get a chance to do these unique things because you will focus your time again to your partner. So enjoy your singlehood and embrace it until you finally found your better half.